Fr om lake cruising to ocean passages, our Renegade line of Asymmetrical spinnakers are available in three different design shapes to suit all your off-wind requirements: R0, R3 and R5. The panels are designed in a full radial construction to best support the high load areas and minimize stretch. The Renegade Asymmetricals are available in nylon cloth weights from .75 ounce to 2.2 ounce to best suit your cruising requirements. 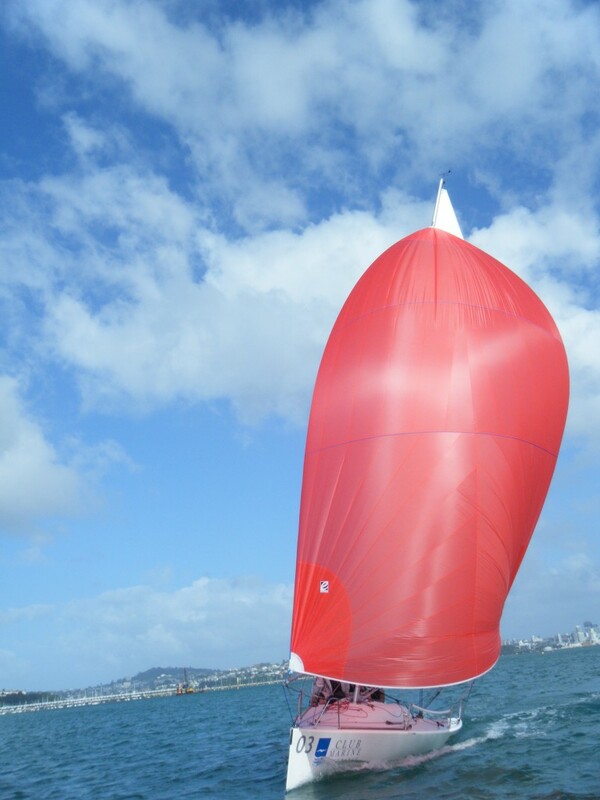 To enhance your cruising experience or for short-handed sailing, we also offer the ATN spinnaker dousing sleeve or furling system options for all size of boats.